Short Business Description: We buy antiques, estate and vintage silver items… Where can I sell my Antique Silver? 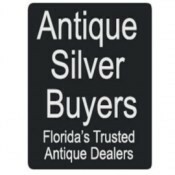 With over 25 years of experience in buying Antique and Estate Silver in Florida Buying Antique Silver In Any Condition The internet makes things easier, but true antique collectors and buyers know the value of dealing with real people. We’re standing by to provide you with a fair offer on your antique silver item or collections, call or email us with your photo’s please. At Antique Silver Buyers, we are specialized in buying Antiques and Vintage silver items like flatwares, tea sets, trays, bowls and much more. Our 25+ years of experience in buying antiques make us stand strong in the niche market. Through our work and dedication, we have registered our self as market-leaders in buying antique items. We provide the most genuine price for your antique items. 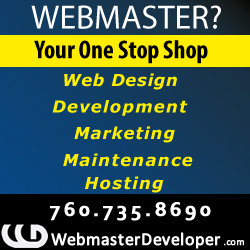 Our expert team is widely spread all over Florida and its neighboring area.